Maintaining and rocking your natural hair is not for the faint-hearted. When I made the decision to embrace my natural hair, I honestly didn’t know what I was signing up for. Having healthy, natural hair is a journey that I’ve fully committed to. Though it has its tough moments, I haven’t looked back. Natural hair, especially curly or coily hair types, can be high-maintenance. Going natural takes a lot of commitment and money to give it the T.L.C. that it truly needs. Whether your hair is big and voluminous or short and coily, taking care of your natural hair requires lots of time and patience. Especially on wash day, when your hair needs the most attention. However, you have to work smarter not harder. 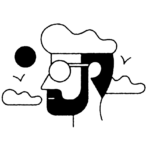 Over the last couple of years, I’ve discovered a few hair tools and items that have helped me cut down on time and energy. These items will make the process stress-free and, dare I say it, enjoyable. Below are some essential hair tools and items that people with natural hair need. Adding heat to your deep-conditioning treatment can do wonders for your hair. Best of all? 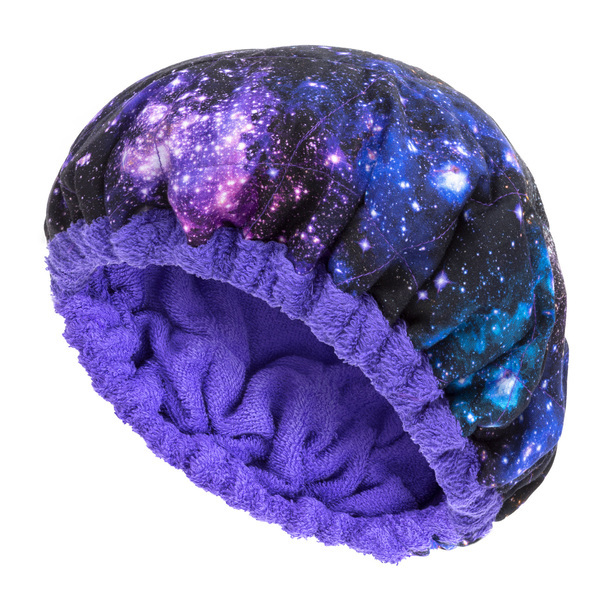 It’s a microwavable heating cap, which means it becomes a steamy oasis in two minutes or fewer to help maximize your conditioner’s benefits. Traditional towels can be drying and damaging to natural hair. 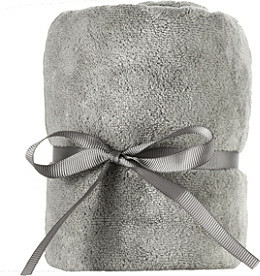 However, this microfiber towel will gently dry your hair without tugging or pulling on it. 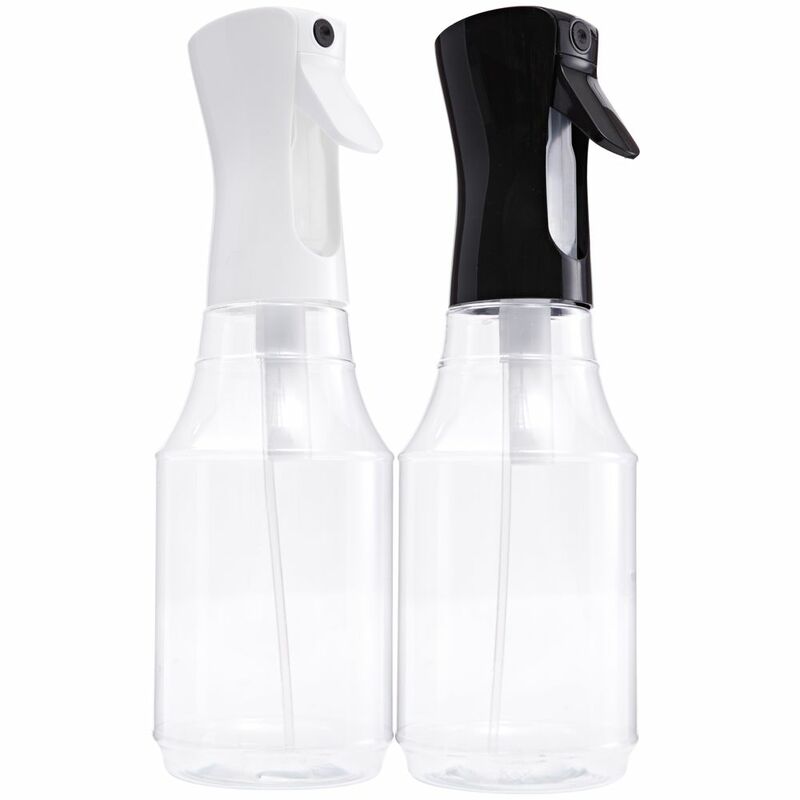 We all know how handy spray bottles are, and this 360-degree set will saturate your hair in ways other basic bottles can’t. 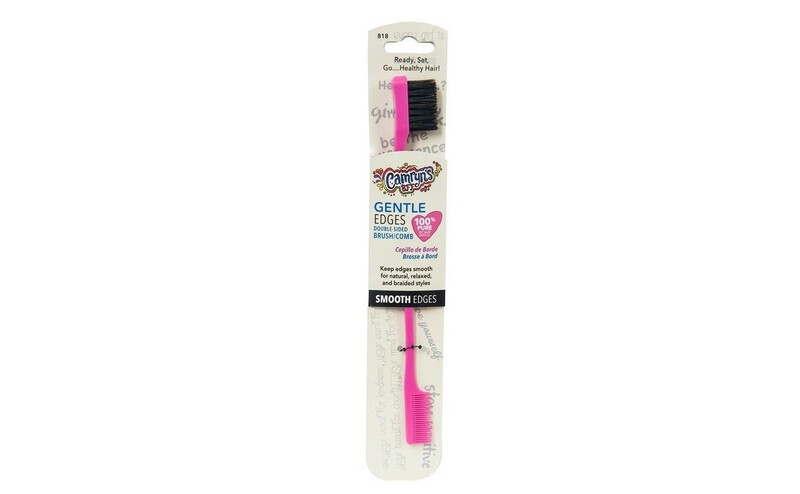 Finger detangling is great, but sometimes you need a brush specifically made for thick, curly hair. 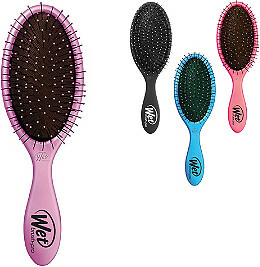 This wet brush set will gently detangle your hair without breaking it. 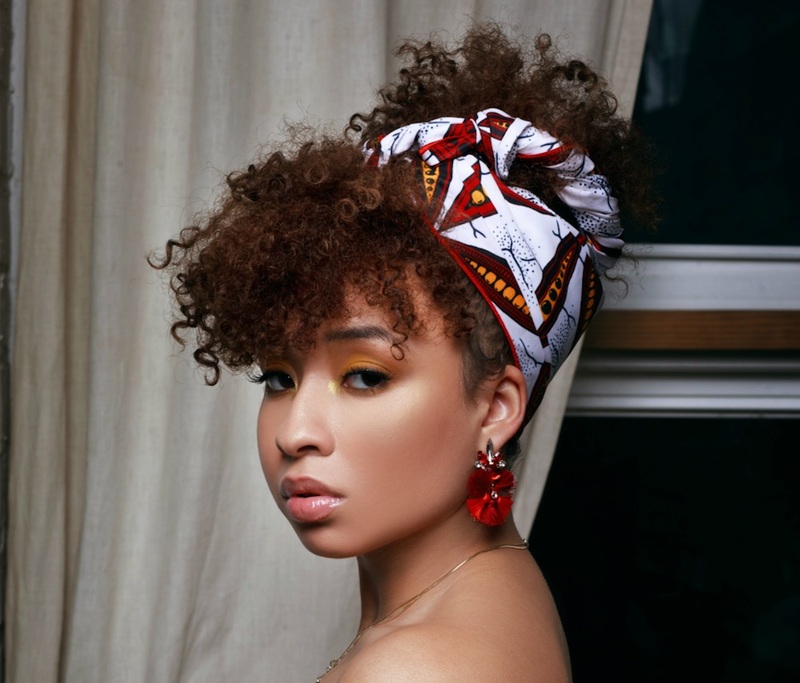 Whether you’re wearing headwraps as a cute hair accessory or for protective styling, these items are a must-have for naturals. 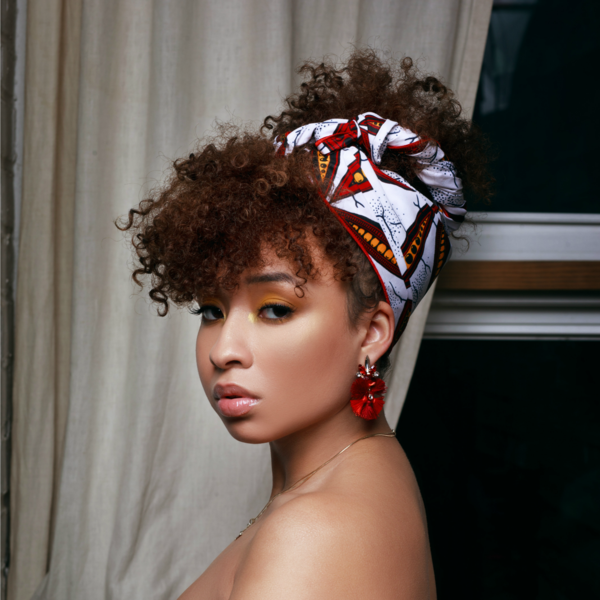 This brand’s headwraps are specifically lined with silk, which helps the hair retain its moisture. Smoothed-down edges are great, but protecting them is even better. This brush/comb duo will help you lay down your edges with zero-to-no damage from manipulation. 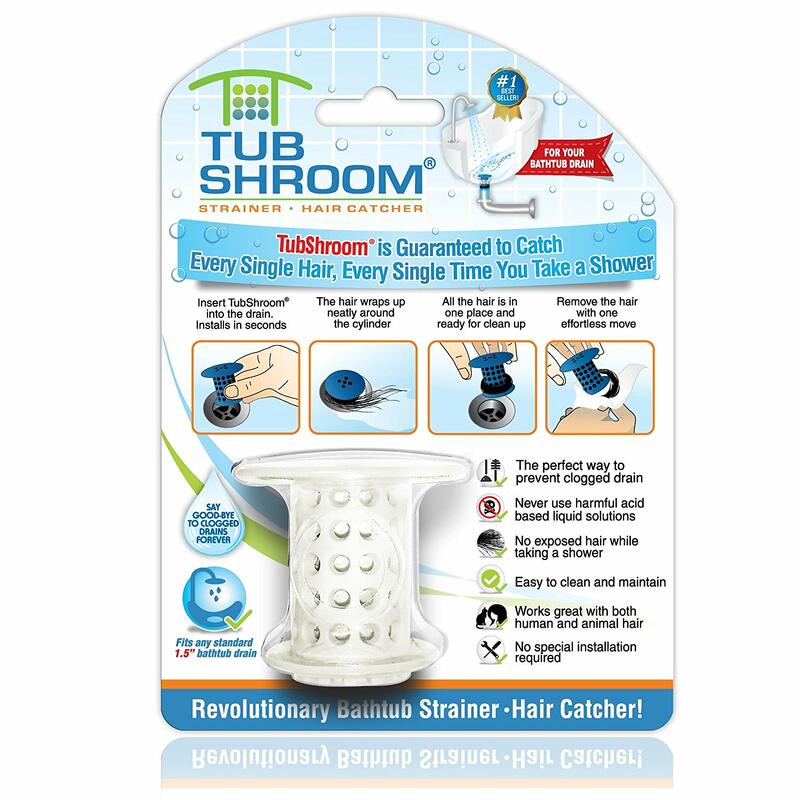 Cleaning your hair from the tub or sink on wash day can be draining (pun intended), but this innovative strainer is just what you’ll need. Your wash day just became stress-free.